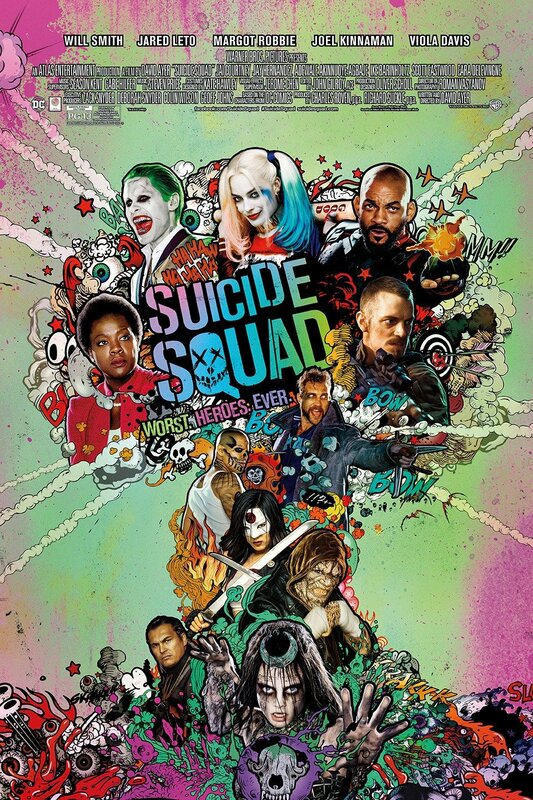 'Suicide Squad' has had a promotional campaign like few films ever had. With countless trailers and tie-ins, there was no escaping a movie poster, set photo, or merchandising. Now in theaters, it's up to audiences to give the opinion that counts with their box office sales and word of mouth. So it may have been panned by many critics there's no denying that a trailer made with LEGO is a crowd pleaser. Thanks to Forrest Whaley and Sean Willets from Forrest Fire Films this shot-for-shot recreation of the first movie teaser is dead-on. 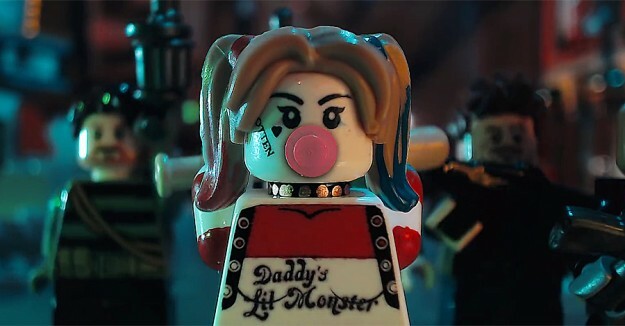 Shiny with imaginative uses of LEGO, the Suicide Squad has never looked so adorable. Check it out below and compare it with the original live-action video and see what Whaley thought of the film. Rotten Tomatoes has once again and forever more sullied its reputation with this one, folks. I'm not saying they should be taken down, but personally, I no longer take stock in their fresh/rotten system (haven't for a while actually). When you reduce pieces of art to ones and zeroes, all soul is lost and you basically become a movie watching automaton. Don't be a robot. The film was a total blast and if you grew up with a love of these characters like I did I don't see how it could disappoint. The pacing never slows and I was literally never bored, which is a hell of a lot more than I can say about most movies these days. Highly recommended! Suicide Squad opens everywhere Friday. DC Comics LEGO movie Suicide Squad trailer video Warner Bros.
Labels: DC Comics LEGO movie Suicide Squad trailer video Warner Bros.